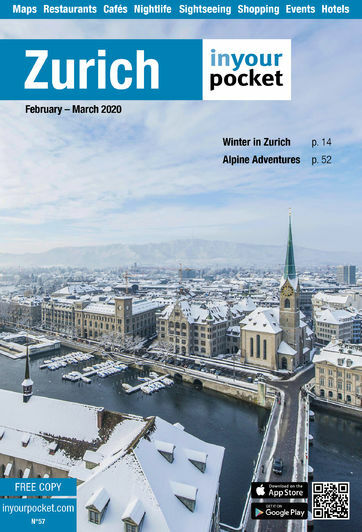 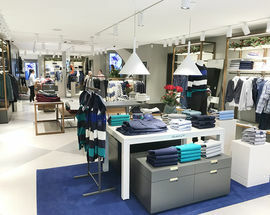 Located on Rennweg, just off Bahnhofstrasse, this is the new flagship store for GANT in Zurich. 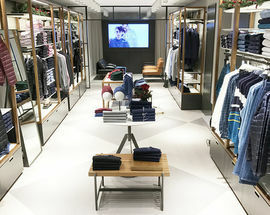 Founded in 1949 in the US GANT stands for casual, yet chic fashion for both men and women. 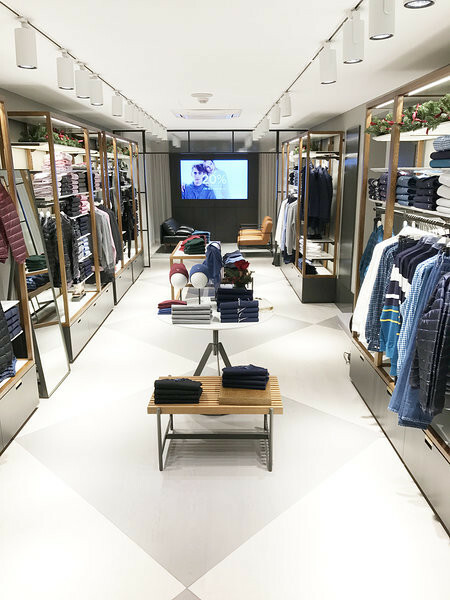 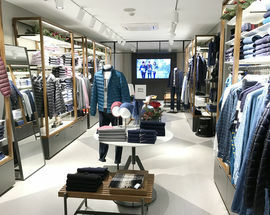 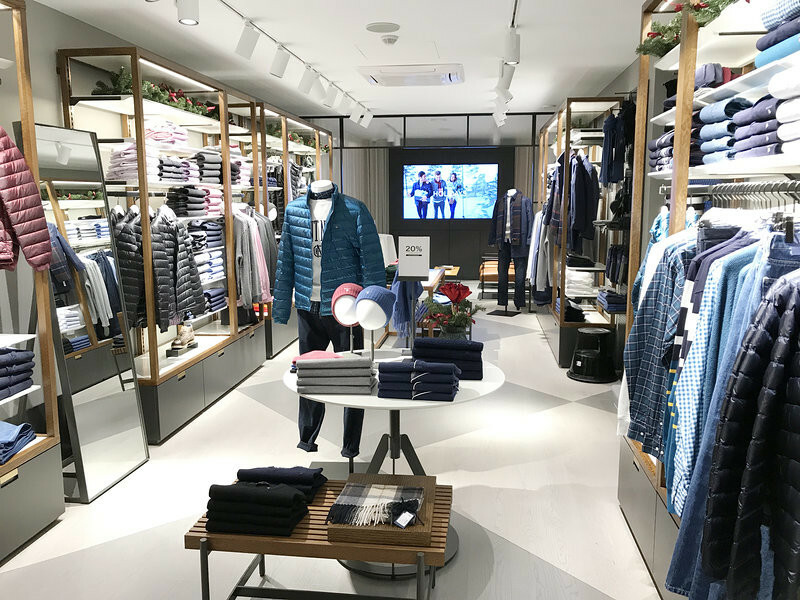 With shirts, colourful pants, casual business suits, blouses, blazers or shoes, this shop features all of the latest GANT collections spread out over more than 300m² on two floors. 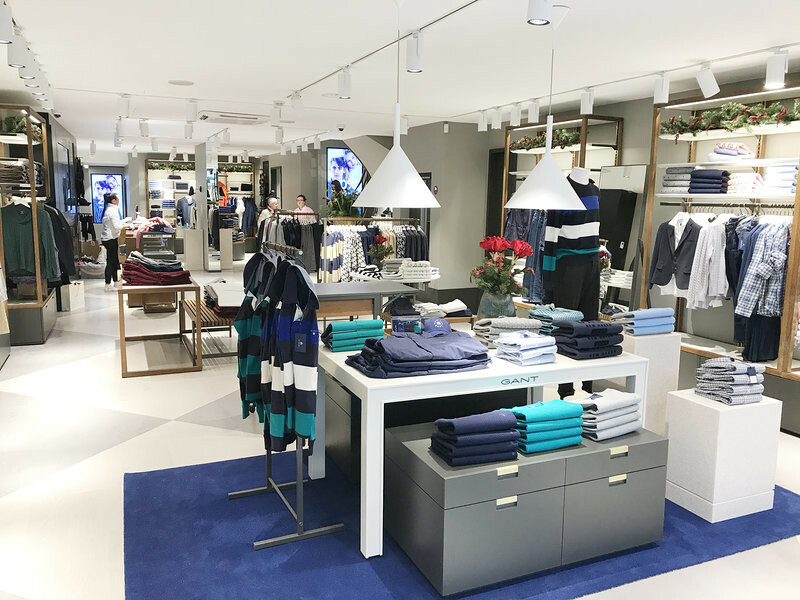 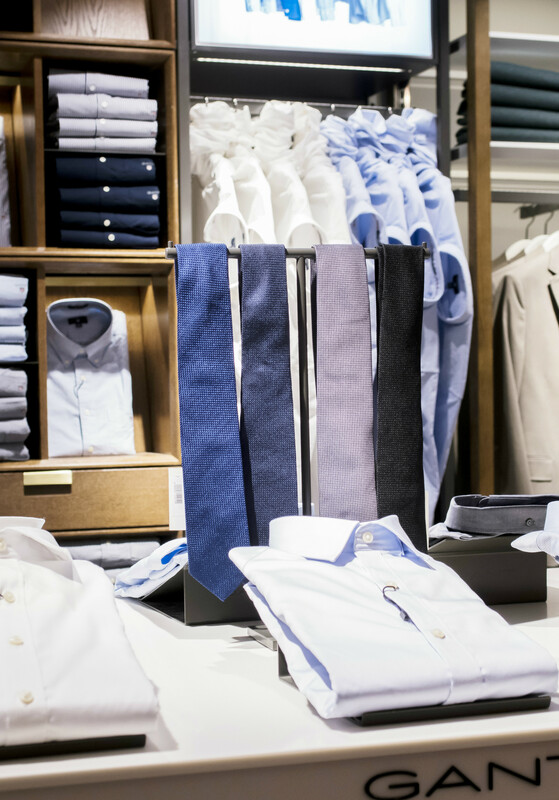 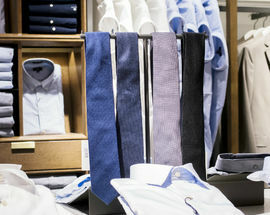 Other GANT shops can be found on Europaallee (Lagerstrasse 10) and at the Sihlcity shopping centre (Kalandeplatz 1).